Break free from internet censorship and explore the purest Internet possible. 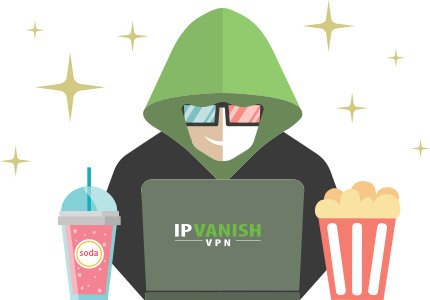 Make your real IP address disappear so your Kodi activity can't be tracked. 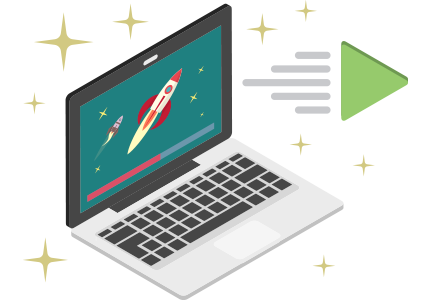 No matter what your needs are, you'll always have lightning-fast connections with IPVanish – no more throttled connections from ISPs or pesky buffering. Access what you want, right when you want it.